Here you will find an overview of our video guides. We have made it easy for you by splitting them up into categories. Using MobilScan for Android first time. Here is a small introduction to get you started. 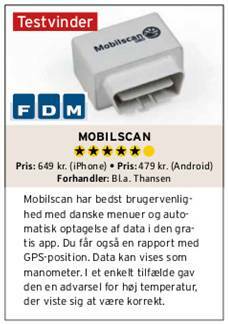 Using MobilScan for iPhone first time. Here is a small introduction to get you started.